Please stop by tomorrow for a special one time link up! 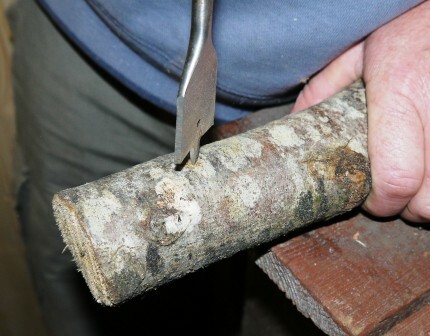 From The Hedge Combers, check out this DIY bird feeder. Here are some great tips on keeping your chickens from eating eggs from The Chicken Chick. 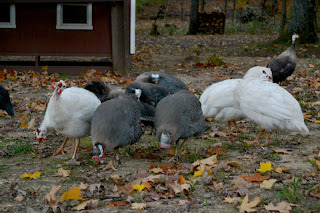 Want to see how guineas get ready for bed? Check out this post and video from Our Neck of the Woods. Thank you for the mention, I feel all warm n fluffy now! How nice to be featured this week, thank you! I linked up two posts this week that I hope will be helpful to backyard chicken keepers: poultry lice and mite identification & treatment as well as DIY instructions for making a poultry waterer heater in 10 minutes and for less than $10! I'm gonna link up my post on the baby keets this week. Hope you're having a great week so far!